In which we are reminded that our network reputation for a specific expertise earns us introductions to the people who most need us. It was the door buzzer – the low pitched, raspy, electro-vibration we hear when someone presses our apartment “may I come in, please?” door button in the entry foyer. It was 12:30 in the morning. I slept through it. My wife arose from her bed to assess. Nobody at either front door or back. The buzzer unrelenting. We live in an old house – an 1883 brick townhouse; the wiring looks like jumbles of hundred-year old hairy, arthritic caterpillars. Stiff and disgusting. 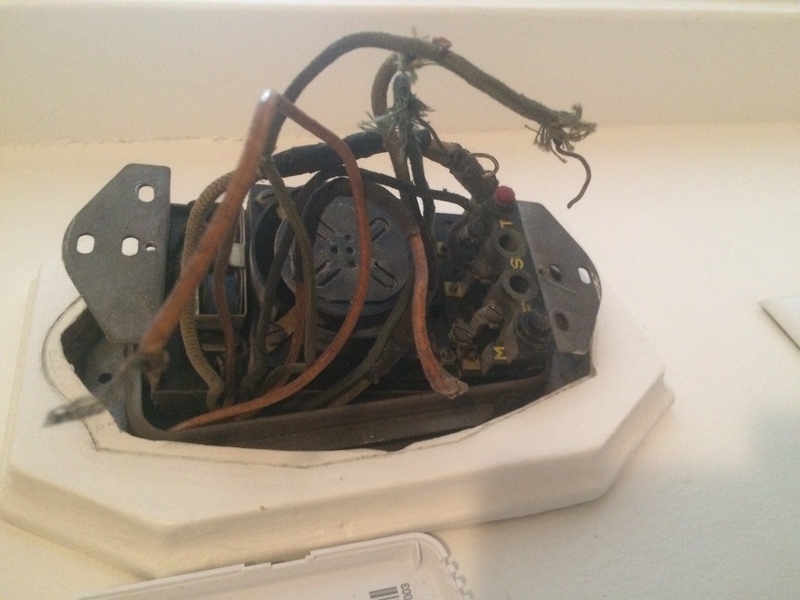 Unable to find the reason for the entry buzzer firing up, my wife called our electrician, an “old wiring” wizard – one of the electricians in our area who specializes in cranky older circuits. She did, pressing all five of the apartment buttons, in the process waking up our normally even-tempered and now severely irritated upstairs neighbor. “OK, I’m on my way,” he said. It was 12:45 in the morning. He lives 40 miles away. When we first moved into our residential antiquity, we networked through friends and trusted tradesmen to find this guy. While there are hundreds of “generalist” electricians in the Boston area, many of whom live closer to us than him, we wanted specific expertise. So, we’d ask: “Who do you know that is really good at older home wiring?” And our network worked for us; it led us to this particular guy. And his network worked for him – his special expertise and reputation in his networks earned him the introduction to us and a first project, which he completed flawlessly. We will happily sustain his networking chain and refer him to others. His willingness to spring from his bed at midnight … I don’t know what he charged. I don’t want to know what he charged. He is “the man.” And, now we brag about him.